Picked Dior Fahrenheit up at Gatwick Airport en-route to Milan for a photoshoot. 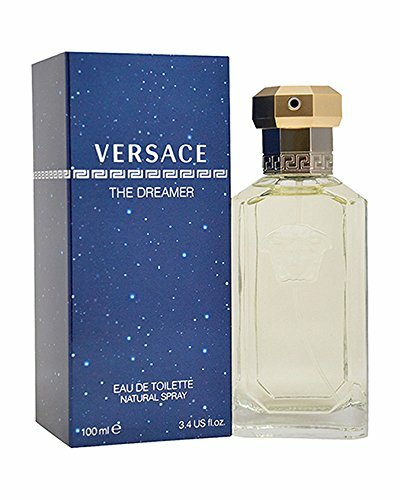 There were a few I looked at, including Dior Eau Sauvage and Versace’s The Dreamer, but those are fresh, and given that we’re rapidly approaching the end of summer, I wanted something a little darker. Fahrenheit was launched in 1988 and is definitely considered to be a classic mens fragrance. For some reason I’m really drawn to more masculine vibes right now, so the idea of something like this definitely had an appeal. The box is a solid cardboard affair with a sticker on the front. It’s not the most premium by todays standards, but it definitely has that late 80s feel to it. I believe that this is a reformulation of the original, so the box may well have changed since launch, but it maintains the retro feel, which is nice. The bottle design is as I’ve always known it, with the deep dark amber coloured glass fading into an even darker red. Fahrenheit has a unique shape that, combined with the colour, makes it stand out nicely. I opted for the 50ml as I was travelling, and although they’re the same shape, I think the 100ml looks a much better proportion for some reason. 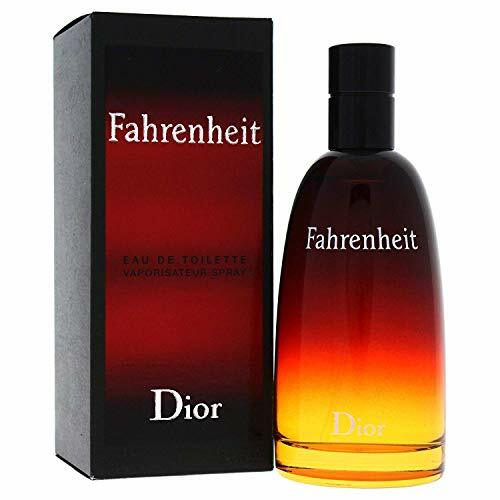 Dior Fahrenheit is a dark woody leathery fragrance that screams of classic masculinity. I’ve worn this quite a few times now. It’s become my go to reach for anytime I’m wearing a leather jacket. It just makes sense. 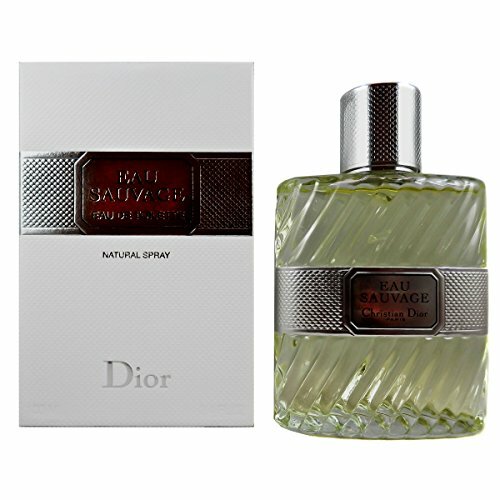 I had a gap in my collection for a leather fragrance, and this really fits the bill. I was gonna gripe about the performance as it sits fairly close to my skin after a couple of hours, but I actually think I prefer that. This is a beautiful scent, but not the kind of thing you want to be blasting people in a huge cloud of sillage. I’d go so far as to say this is one of the sexier fragrances I own. Definitely one for the cooler weather. Not sure this would work on the beach in the summer at all!